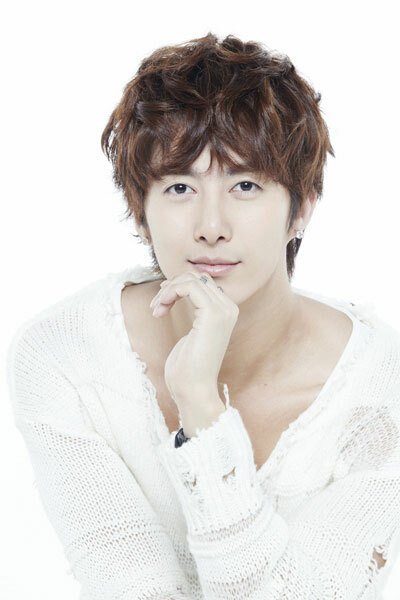 S501’s Kim Hyung Jun will star in the TV series adapted from popular manga by Kang Pul, “I Love You” (그대를 사랑합니다). Kim Hyung Jun will shine by playing the role of a smart public service personnel Jung Min Chae in the “I Love You” drama to be broadcast via SBS Plus in April. This is the second time Kim Hyung Jun challenges the acting after KBS Drama Glowing She. The co-starring actress is Kim Yun Seo who is well known after starring in KBS2TV Poseidon. Although the role he played in “I Love You” is a character with lesser scene in the original work, but after adaptation, the proportion has increased, and he is also expected to start a love line with Kim Yun Seo. “I Love You” is a drama about the good and warm love of elderly. The romantic protagonists are played by Lee Sun Jae and Jung Young Seok.